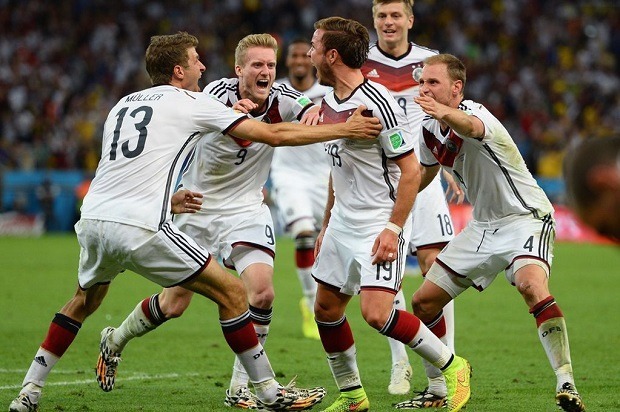 The World Cup in Brazil 2014 is done and dusted, and it was a great show. The pre-tournament fears, of the tournament being regularly affected by failed infrastructure and protests, proved to be way off and Brazil 2014 will be remembered almost entirely for events on the field. Having said this, there was no shortage of talking points on events that went on the field, including great matches, boring matches, great players, players who didn’t quite live up to expectations, great goals, controversies, and in many ways the World Cup was a complete package. There was something for everyone. So now that the curtains have come down on the World Cup, lets take a look back at some of these highs and lows. Most Effective Substitution – Marc Wilmots (Belgium) – Against Algeria with Belgium trailing, brought on Fellaini and Mertens and both for them scored to give Belgium a 2-1 win.